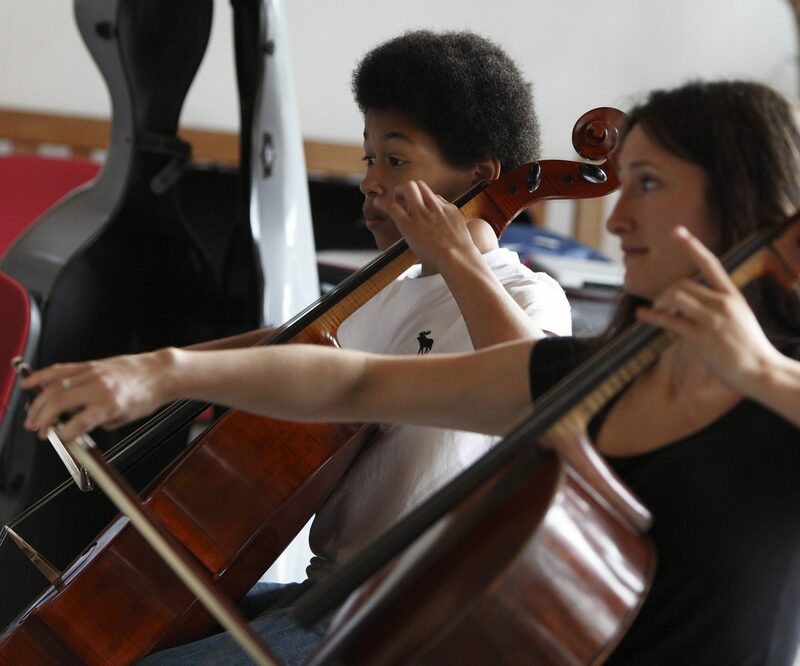 Booking is now open for the ESTA (UK) 2019 Summer School, with early bird discounts currently available! 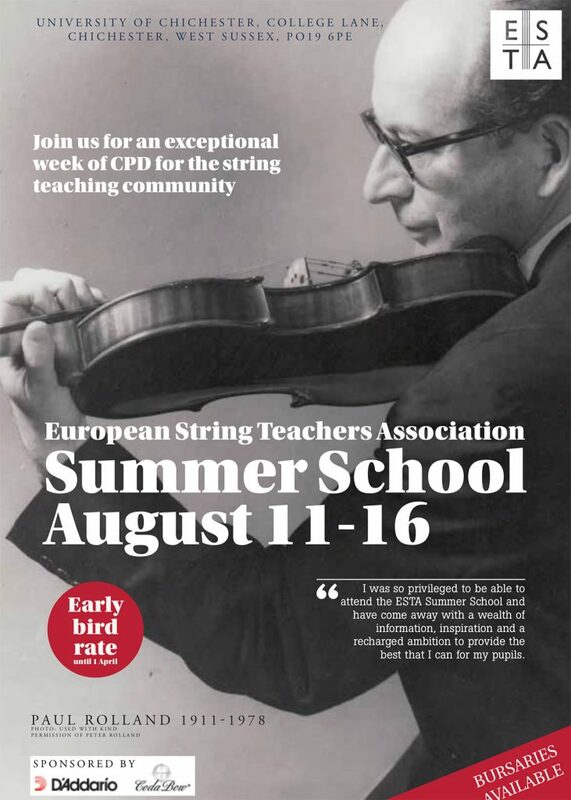 Booking for the ESTA (UK) 2019 Summer School is now open: There are “early bird” discounts available until 1st April, so don’t miss out! Click here to visit her YouTube channel, and don’t forget to hit the Subscribe link! 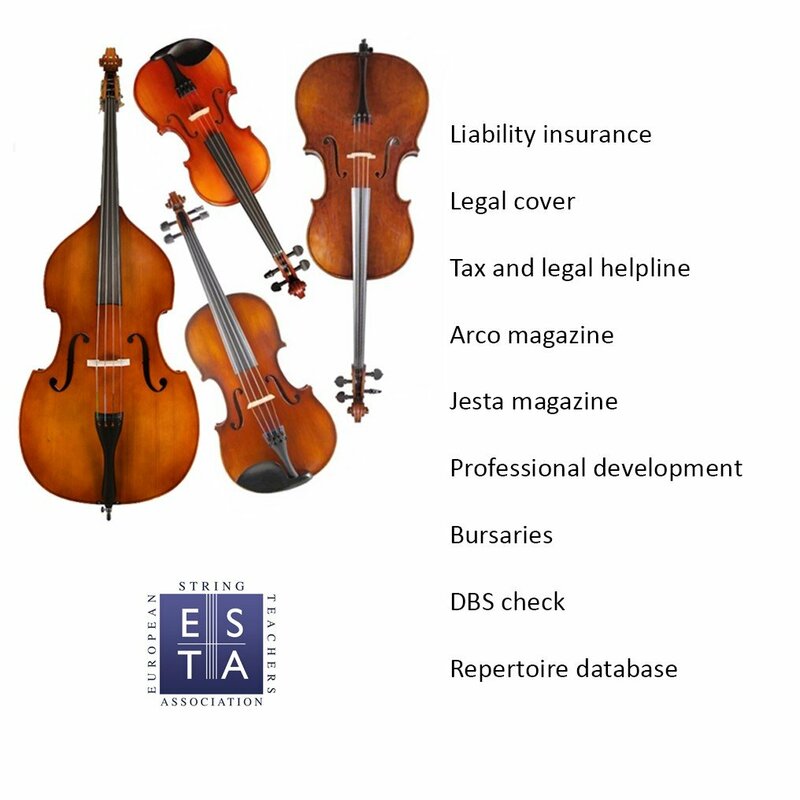 Everything you need to know about the wide variety of training courses run by ESTA (UK). ESTA Education now offers a Post-Graduate Certificate (PGC), a Certificate for Music Educators (CME), and a Certificate for Teachers (CfT). You can find full details for each of these on our sister site www.estaeducation.co.uk.